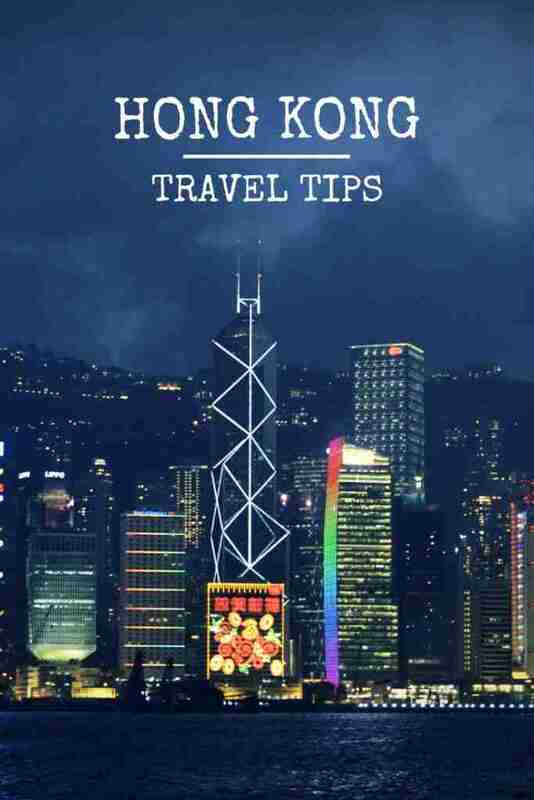 With Hong Kong been a popular destination and hopefully with these Hong Kong travel tips will make your trip easier and cheaper. Hong Kong can be overwhelming for a first time visitor. Checkout our Hong Kong travel guide before going. So, we put these tips together to help first-time visitors or experienced travellers to Hong Kong make the most of their trip to this amazing city. 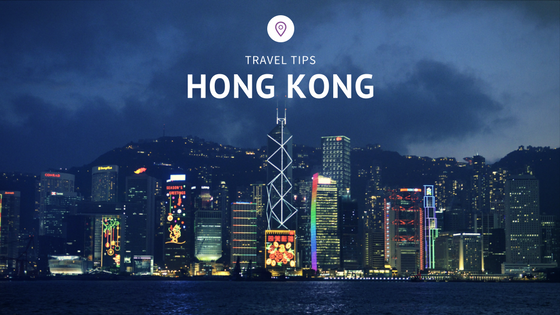 Here’s some tips when travelling to Hong Kong. The octopus card can be purchased at the airport or any MTR station. The octopus card is a prepaid card that can be used on buses, MTR and the ferry. Octopus Card users get a discounted rate. With an octopus card, you just scan your card over the reader and the payment is deducted from your prepaid stored value. Getting to and from the Hong Kong International airport couldn’t be any easier.The Airport Express is probably the quickest and most direct way to the city, making three stops at Tsing Yi, Kowloon and Hong Kong Stations in under 24 minutes. Get on the train right at the airport and prices range from HK$90 to HK$100 per adult. The airport bus has more stops but takes more time to arrive into the city. Popular bus services include route A21 which takes approx. 45-50 minutes into central Kowloon and route A11 which takes approx. 50-65 minutes into central areas of Hong Kong Island. Prices range from HK$33 to HK$40 per adult. Taxis are not the cheapest option generally costs HK$225-250 for Kowloon and HK$290-320 for most Hong Kong Island destinations. Hotels can cost from HK$150 to HK$1,800. Where guesthouses and dorms start as low as HK$150 although they maybe of lower quality. Generally rooms are usually small and cramp due to the small land space and building structures in Hong Kong. First, decide if you want to stay on Hong Kong Island or on the Kowloon side. There loads to things to see and do on both sides. If you prefer to stay in an Airbnb there are tons of apartments and condos available and in a lot of cases cheaper. Staying in an Airbnb will also help save money on meal costs as you can easily make breakfast before heading off exploring Hong Kong. Get a $40 credit when you book your first trip! sign up here! Hong Kong has a humid subtropical climate where summer temperatures during the daytime can be over 80 degrees, and the insufferable humidity can make it feel even more oppressive. Be prepared, bring plenty of water with you and take breaks. Hong Kong has over 10,000 restaurants and thousands of street food stalls. Plus Hong Kong is expensive but with some of the best and cheapest places to eat in Hong Kong, are the little local places. Here are some tips. The best Hong Kong tip for taking a picture of the Hong Kong Skyline is to view it from the Tsim Sha Tsui Promenade which is on the Kowloon side. If are at the Tsim Sha Tsui Promenade at 8pm, you can see the Symphony of Lights. Symphony of Lights is a multimedia show that starts at 8pm every evening, combining lights, music and narration involves 19 key buildings on Hong Kong Island. 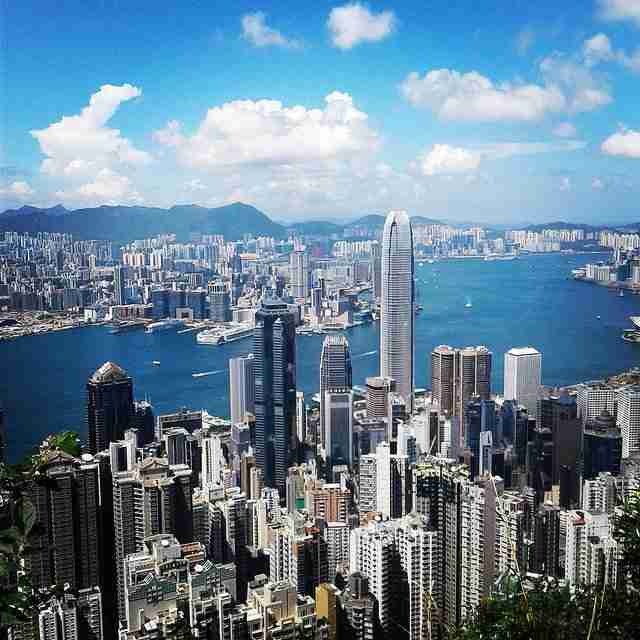 Finally, Hong Kong is a great place to visit and has a lot to offer for everyone. Like any trip, you’ll get the most out of it by learning all you can before you arrive. And that’s it for now! I’d love to know if this guide on the Hong Kong travel tips has helped you. Let me know if you have any questions and let me know if you go.